Stringed instrument making (lutherie) may not be a widely recognized profession, but it should be. The history of craftsmen making musical instruments or even string instruments is many thousands of years old and originally linked to the ‘spiritual realm’. 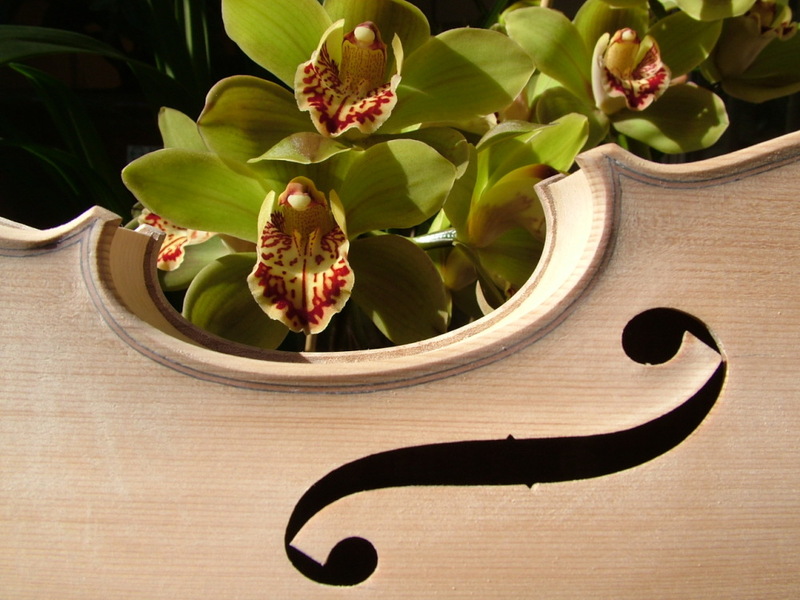 The earliest violins were made between 1500 to 1550. James Robinson is a violin maker who has a strong connection to history, tradition and the culture of lutherie. He is one of Australia’s most prolific and well known violin makers. The instruments he makes and signs will pass through the hands of many future generations of violinists in Australia and other parts of the world, becoming increasingly valuable over time. A custodianship of one is on offer.